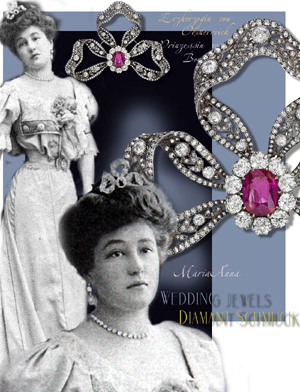 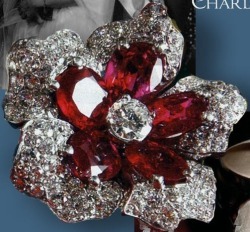 Some hidden stories of the personel Jewelry of Queen Marie Antoinette, not the crown jewels! 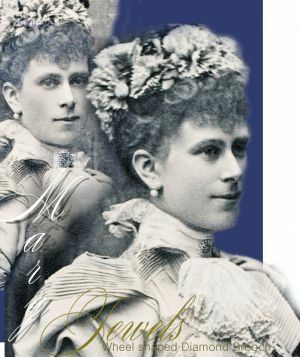 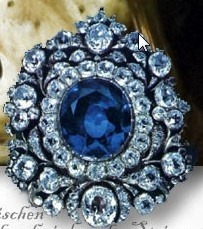 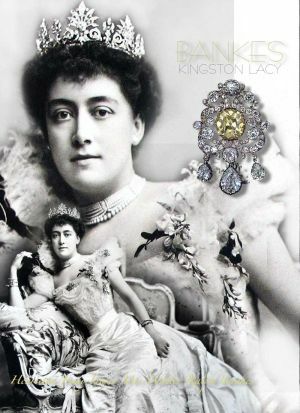 A wheel-shaped diamond brooch was the marriage gift of Earl Fitzwilliam. 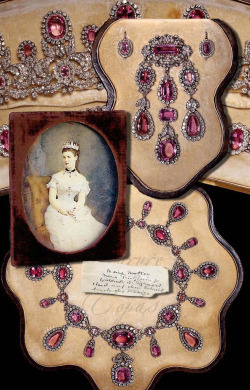 She wore it in the picture on the right side, in the early years when she was Duchess of York. 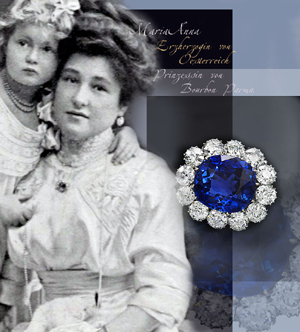 He presented the delicate jewel to Princess May of Teck in the week before the royalwedding . 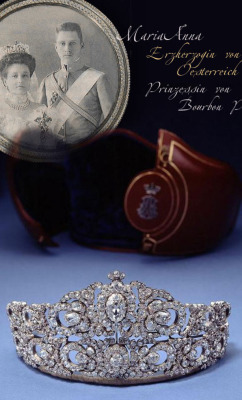 Another jewel was presented to the Princess by the Countess and the Lady Fitzwilliam, a diamond bracelet.